Colleges and Universities in Andhra Pradesh conduct and entrance test for admission into 3 year and 5 year LLB programs.This year the exam shall be held on 6th June, 2013 i.e. on Saturday. 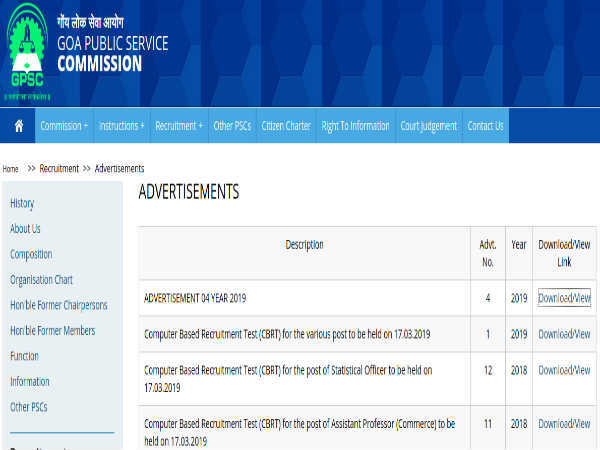 Application shall be released from 16th March onwards. The Law Common Entrance Test will be made in strict compliance of the Rules and Regulations of the University concerned, BCI, APSCHE and relevant G.O.s of AP that are in force and also amendments that may come into force from time to time. 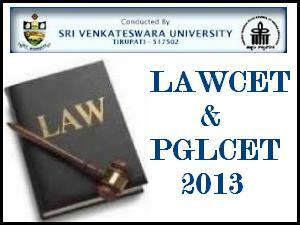 AP Law Common Entrance Test (LAWCET 2013) and Postgraduate Law Common Entrance Test (PGLCET 2013) will be conducted by Sri Venkateswara University, Tirupathi for admission into the 3 year and 5 year LL.B /B.L and LL.M courses offered by the State Universities in Andhra Pradesh including their affiliated colleges for the academic year 2013-14.